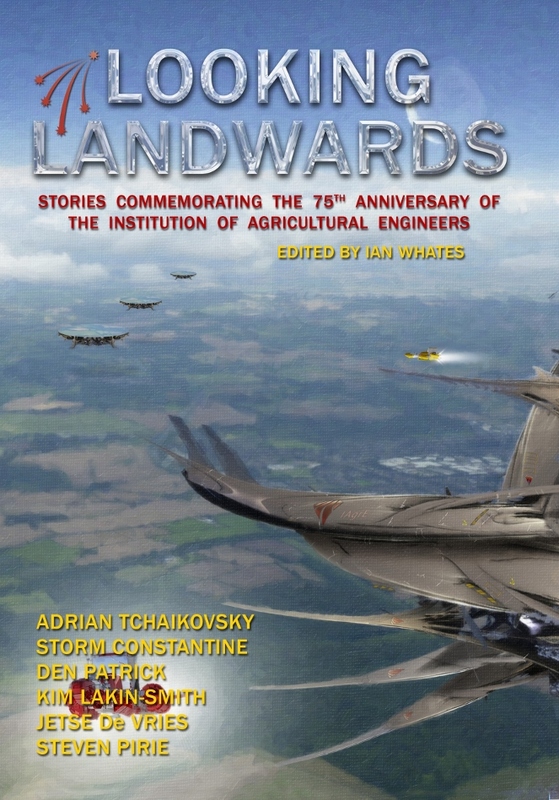 It’s only a couple of weeks until BristolCon, where I’ll be helping to launch Looking Landwards, the NewCon Press anthology containing my story When Shepherds Dream of Electric Sheep. As I’m still in the early days of my writing career, when every sale feels like a miracle, I’m a little over-excited. There aren’t many conventions in the UK compared to the busy American schedule, and I live so far north I’ve only been to one thus far. Here’s the official publicity for the book. I’m sharing a ToC with some amazing people. Last week — despite a possibly fractured, and definitely painful wrist — I signed a ridiculous number of sheets of paper for the limited edition hardcover. I can’t wait to see this book and read the other stories. With the impending crises of climate change, scarcity of water, dwindling energy reserves and spiraling global populations, the effective management of our land and the food it produces has never been more relevant. Established in 1938 by a small group of far-seeing and enthusiastic engineers and agriculturalists, the Institution of Agricultural Engineers provides a professional nexus for the scientists, technologists, engineers, and managers working in the many and varied forms of land-based industry. In 1988 the IAgrE marked its 50th anniversary with a publication that considered the changing face of farming and agricultural engineering over the previous half century. In 2013, to mark their 75th anniversary, they have chosen to commission a book that looks forward at what the future might hold. To help them achieve this, they approached NewCon Press. 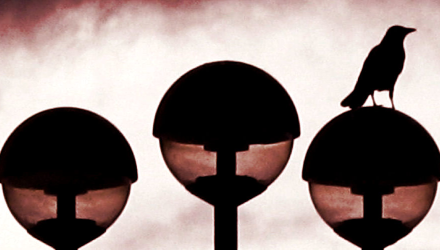 Looking Landwards represents NewCon Press’ first ever open submissions anthology. We have been overwhelmed by the response, receiving submissions not only from within the UK but also from the USA, Australia, mainland Europe, Africa, and Asia; from professional writers and would-be writers, from scientists and engineers who are actively involved in dealing with the book’s themes to people who have simply been inspired by them. Looking Landwards features the very best of these stories. Twenty-three works of science fiction and speculation that dare to look to the future and examine what lies ahead for farming, for agricultural engineering and for all of us. To find out more about the Institution of Agricultural Engineers and their work, visit them at: http://www.iagre.org/about/about.